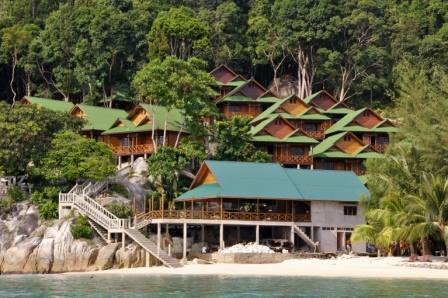 There are 12 hotels in Pulau Perhentian Island, Terengganu. Choose the one that is right for you. 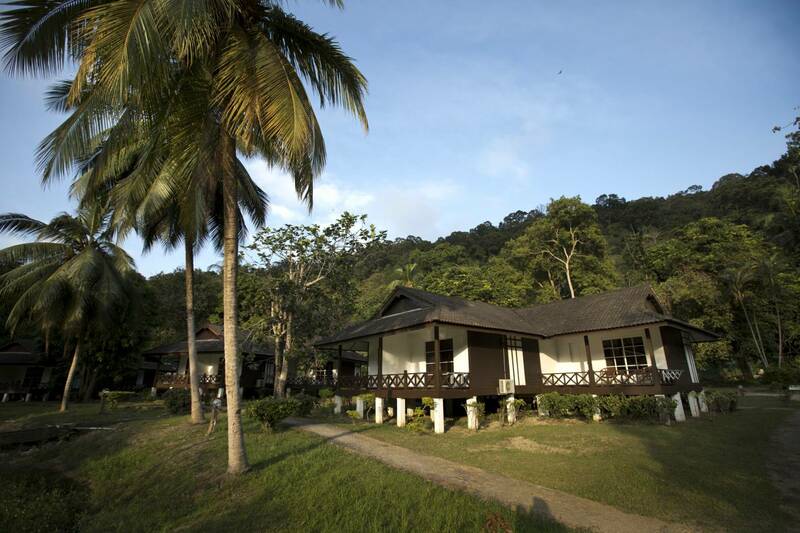 Arwana Perhentian Resort in a natural environment that time almost forgot. By day or night, every moment is a pleasure. Far, far away from the bustling streets. Blue skies, white sandy beaches and turquoise sea it is truly the place where you want to be. 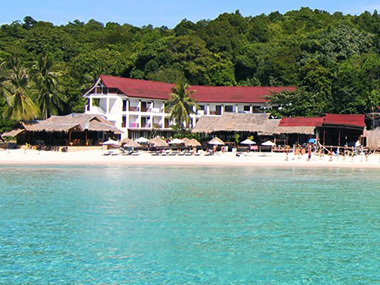 Shari-La Island Resort is situated on one of the famous beaches on the islands. An above-average resort judging from the price. 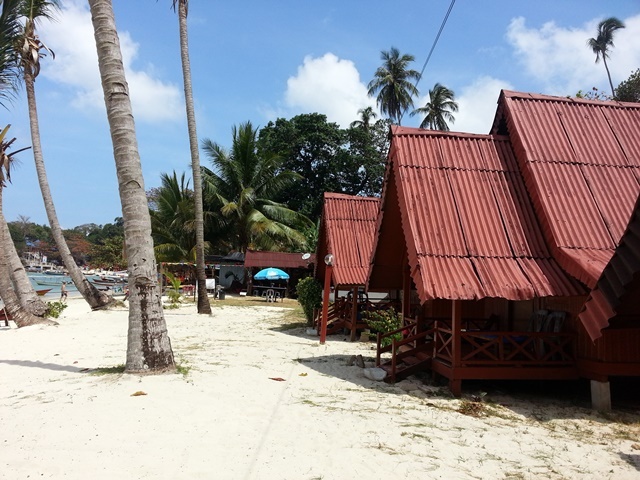 Location is very strategic, near the beautiful beach of Teluk Aur, which to our guest is the best beach on the island. Senja Bay offers calm and tranquility with spectacular sunsets, a perfect paradise for beach and nature lovers. This beautiful pristine resort features clean beaches, picturesque scenery, virgin rainforest and crystal clear turquoise-blue waters. 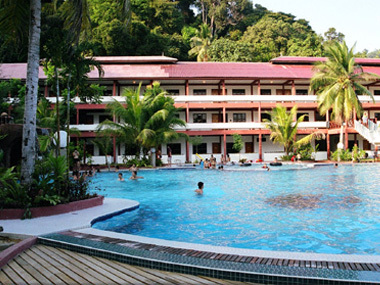 Perhentian Island Resort, located on the biggest island of the archipelago, offers visitors an amazing vacation experience. From idyllic beaches, natural forest splendours all around to a host of exciting activities, adventures and mouthwatering cuisine, the perfect retreat to reenergize yourself. 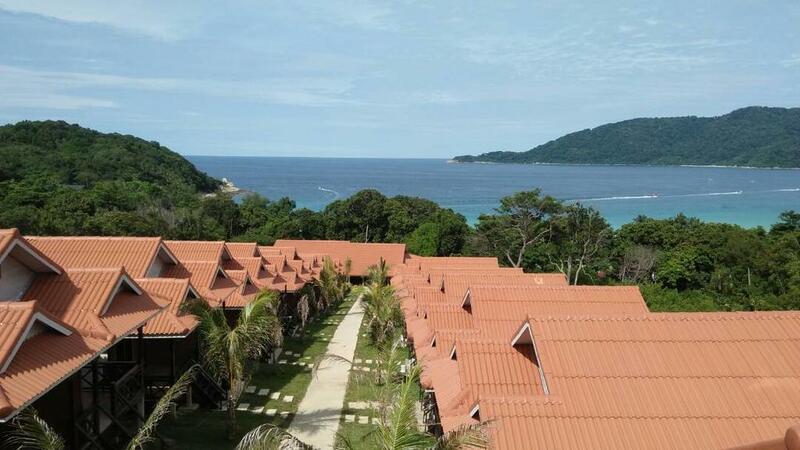 BuBu offers you not one but two luxury but affordable beach resorts, both located on Long Beach of Pulau Perhentian Kecil, the smaller of the two main Perhentian islands. The best of both worlds! New Cocohut Chalet- a nice and warm chalet fringing the long, magnificent bay that leads to the clear, cool waters of the South China Sea. 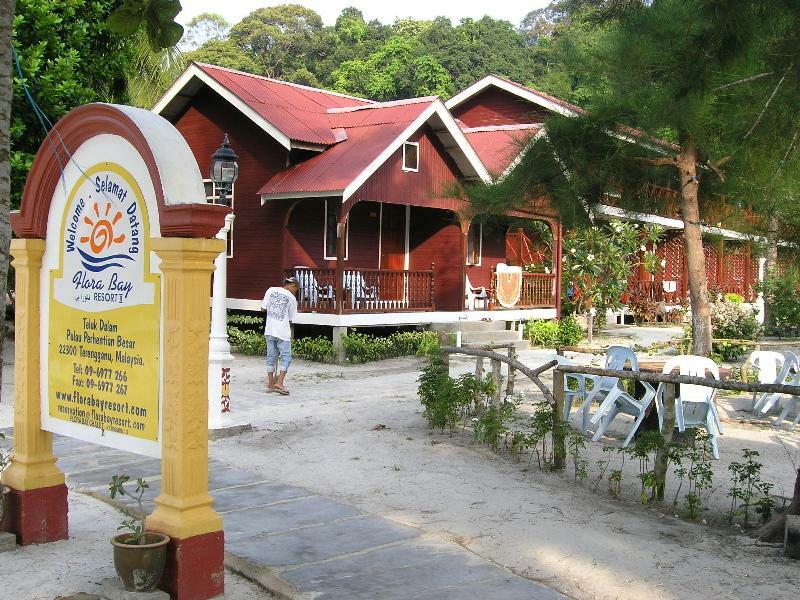 Flora Bay Resort; a “true Malaysian style holiday resort”!Offering 5-star services in a more relaxed & friendly atmosphere.A family own resort, Flora Bay Resort open its door to PerhentianIsland’s international guests in since 1990. 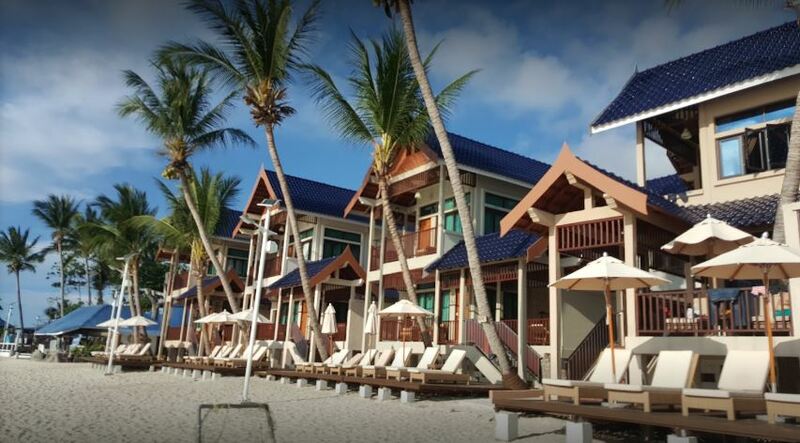 Coral View Resort is one of the best value accommodations and also a dive resort located on Sai Daeng beach, an idyllic golden sand beach on the south coast of Koh Tao. 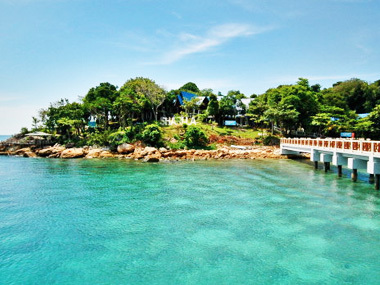 The best dive site and amongst the finest in the Gulf of Thailand. 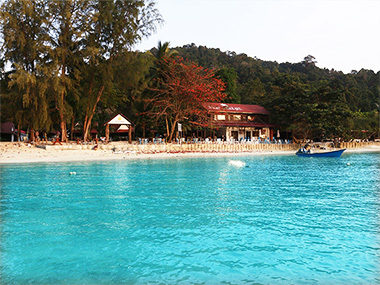 Perhentian’s pristine shores lure many to enjoy a vacation under the warm sunshine, smooth sand and crystal clear waters. 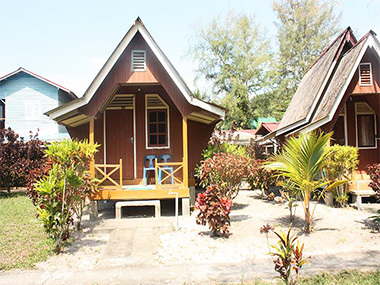 Taking a leaf from the Ministry of Tourism of the industry presenting abundant opportunities for local entrepreneurs, Ombak Resort was established as a centrepoint providing travelers with all that they need. Situated south west coast of Pulau Perhentian Besar,where the guests get to reach through boat service. 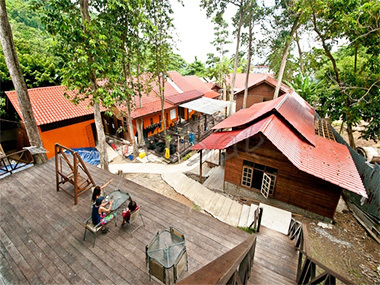 The visitors will find this picturesque The Barat Perhentian Beach Resort with all the required necessities of life and for your holidays.